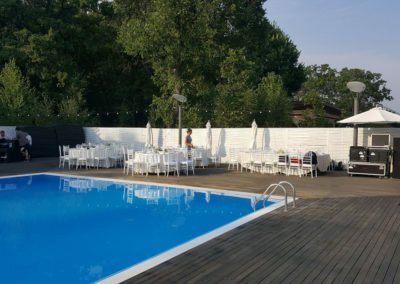 Sometimes you feel the need to get out of the office. 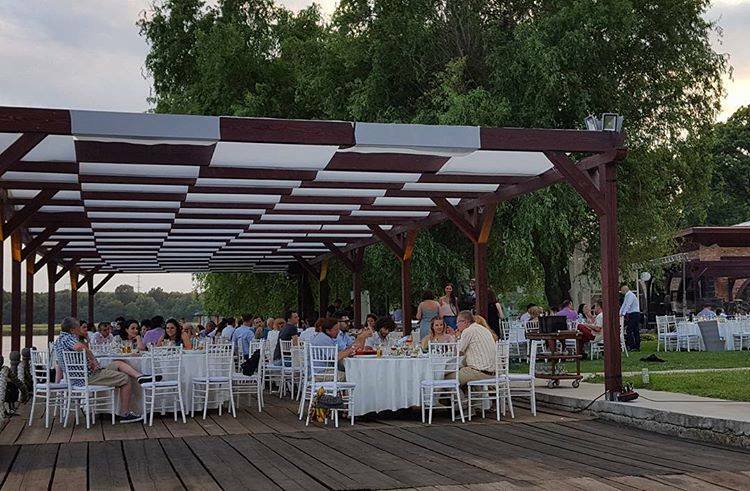 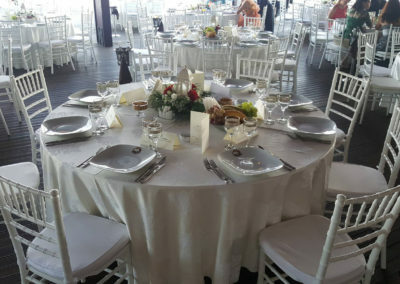 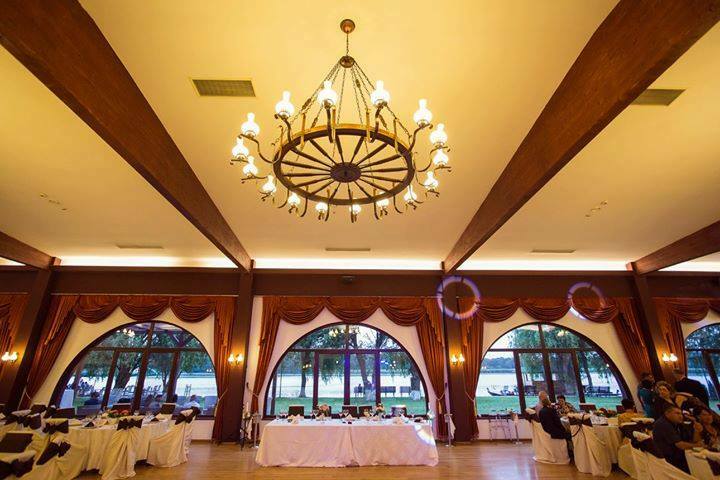 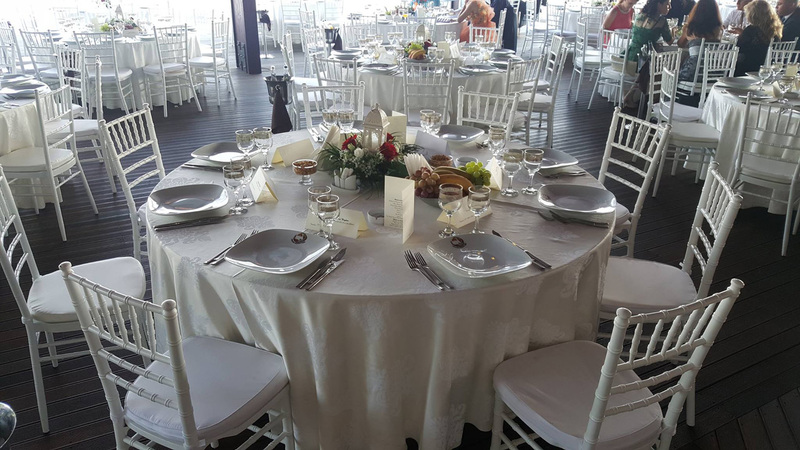 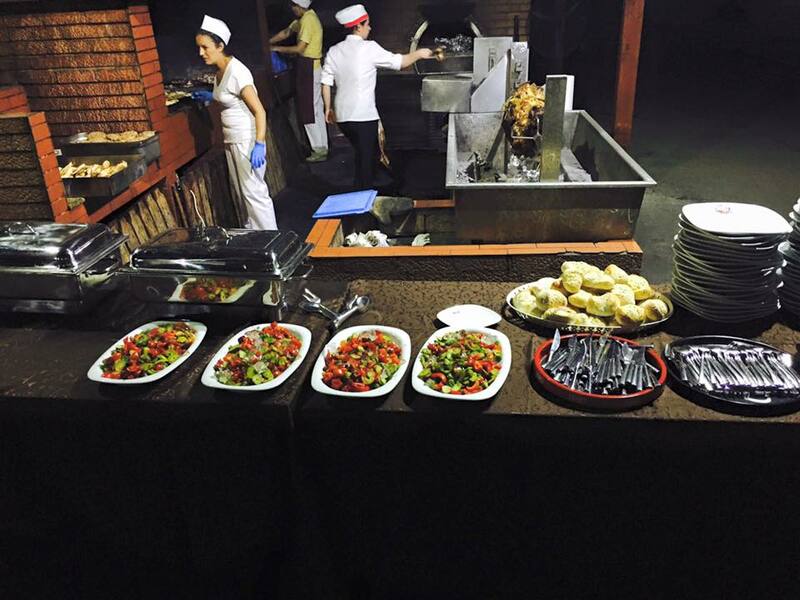 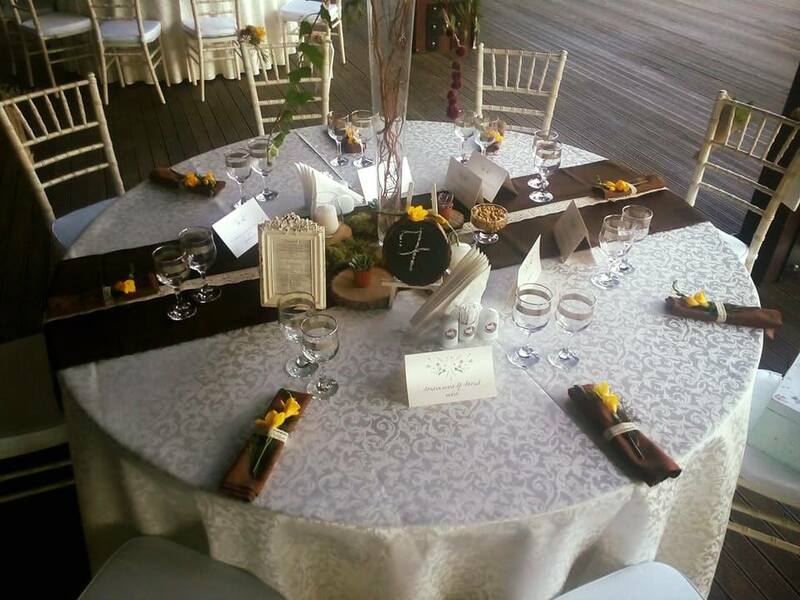 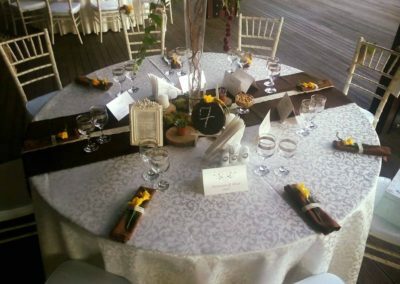 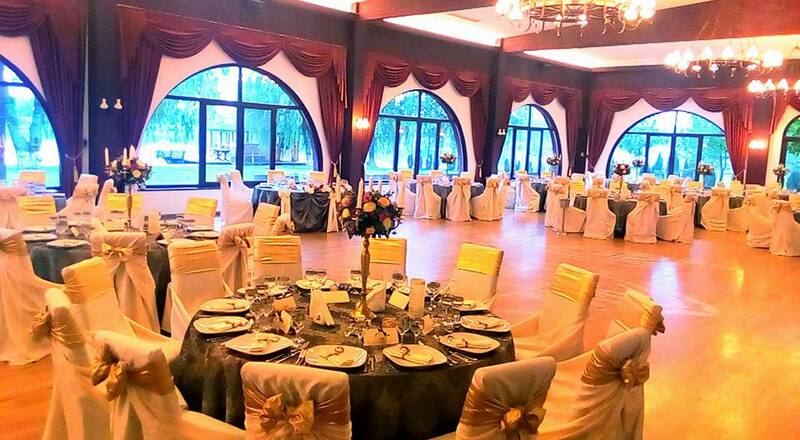 If you are looking for a place to host a corporate event, the Phoenix Cernica Complex is ideal for a unique experience. 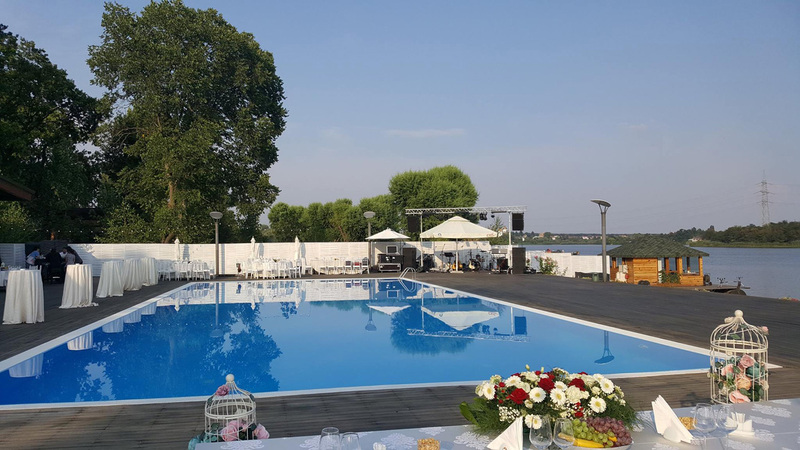 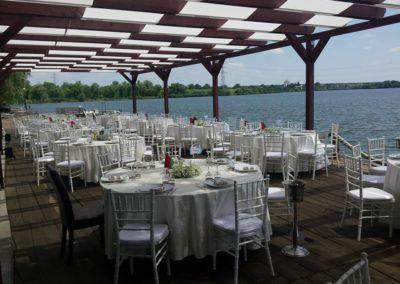 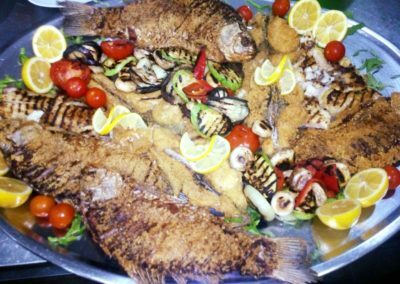 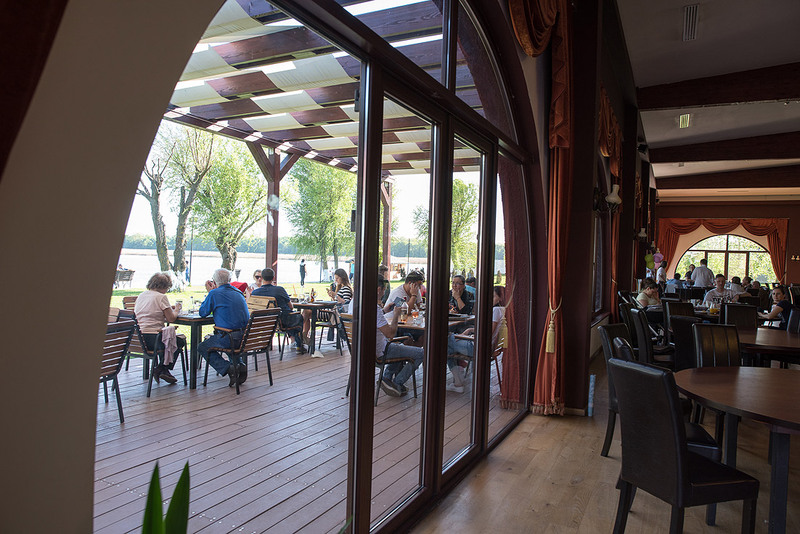 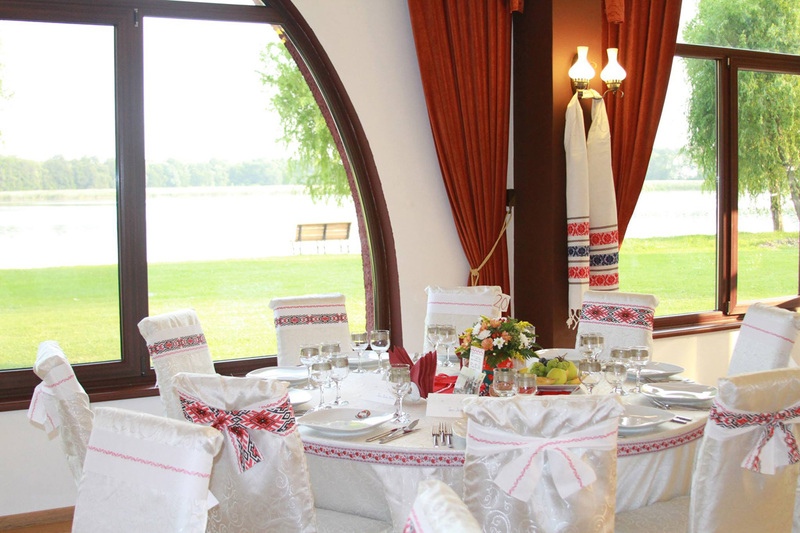 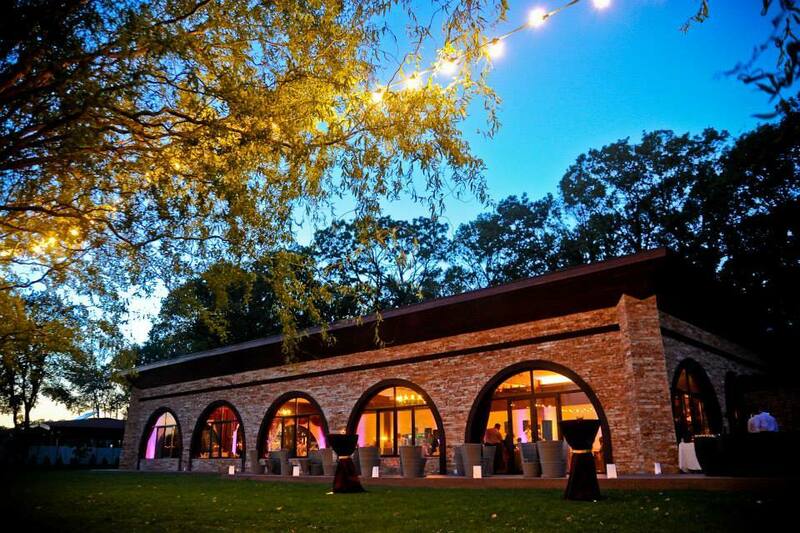 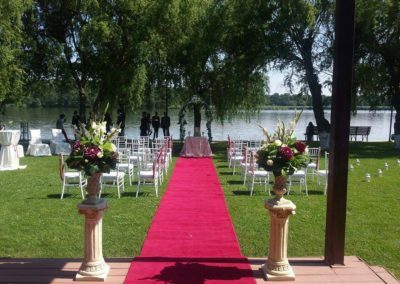 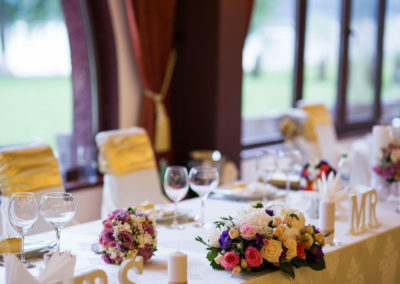 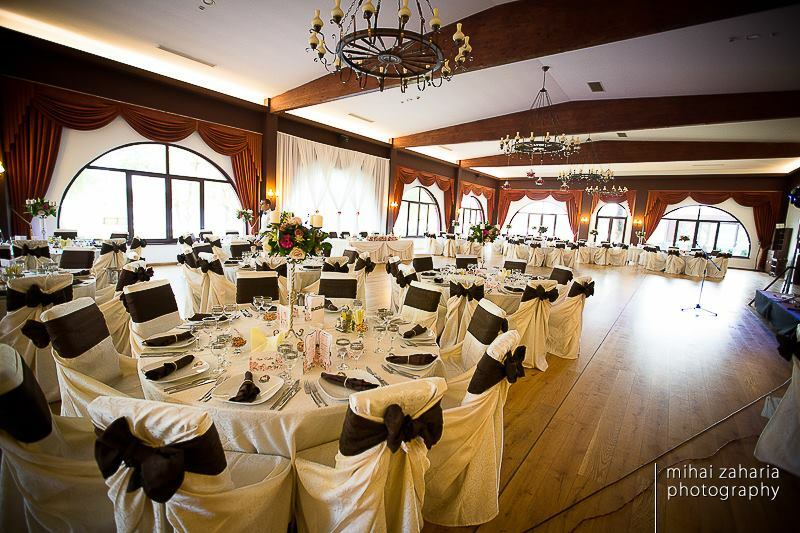 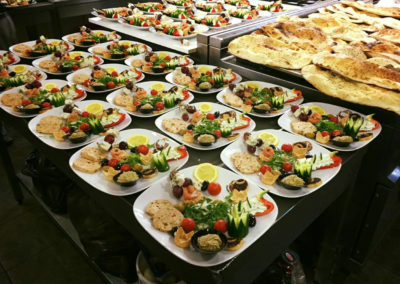 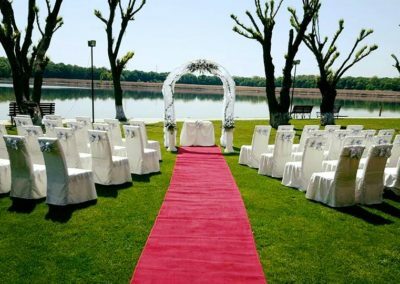 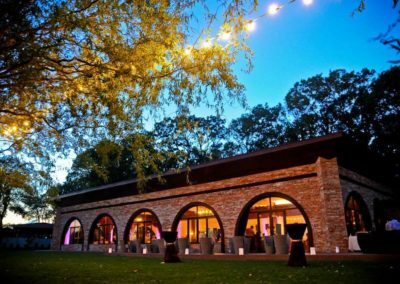 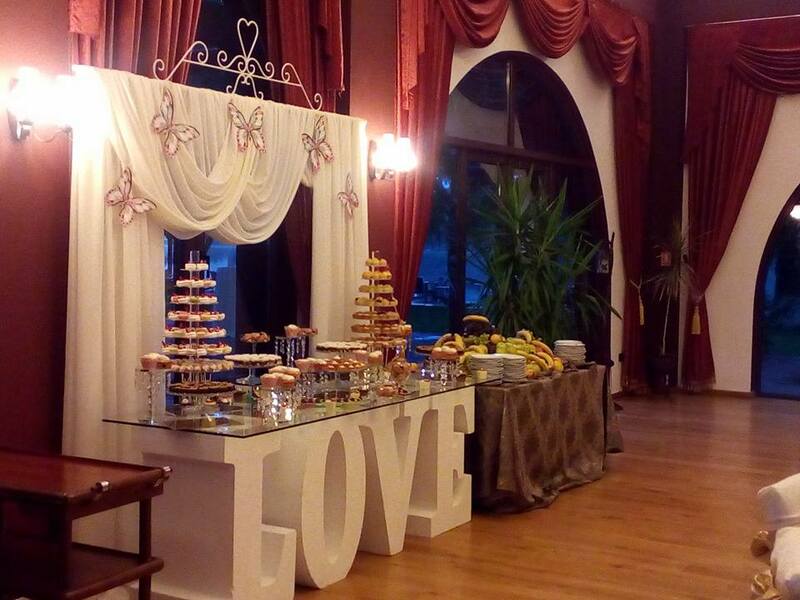 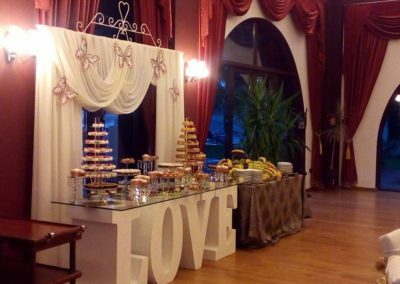 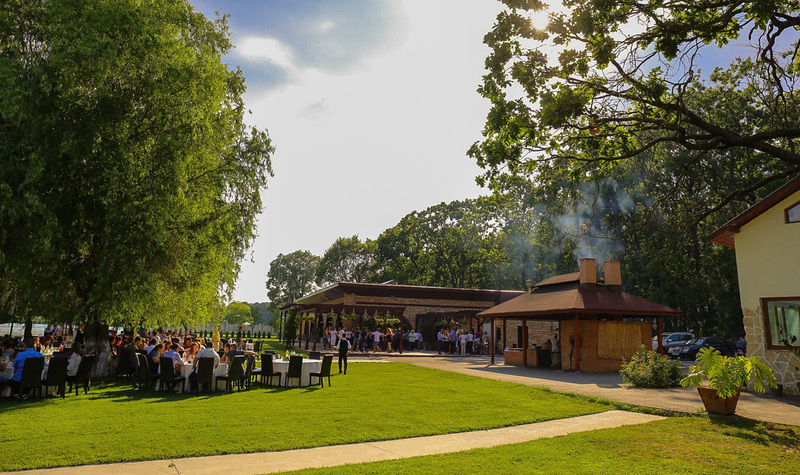 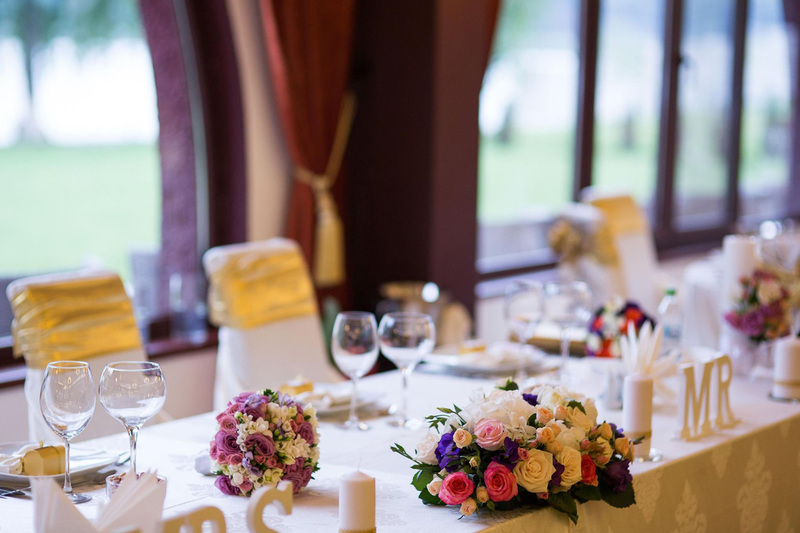 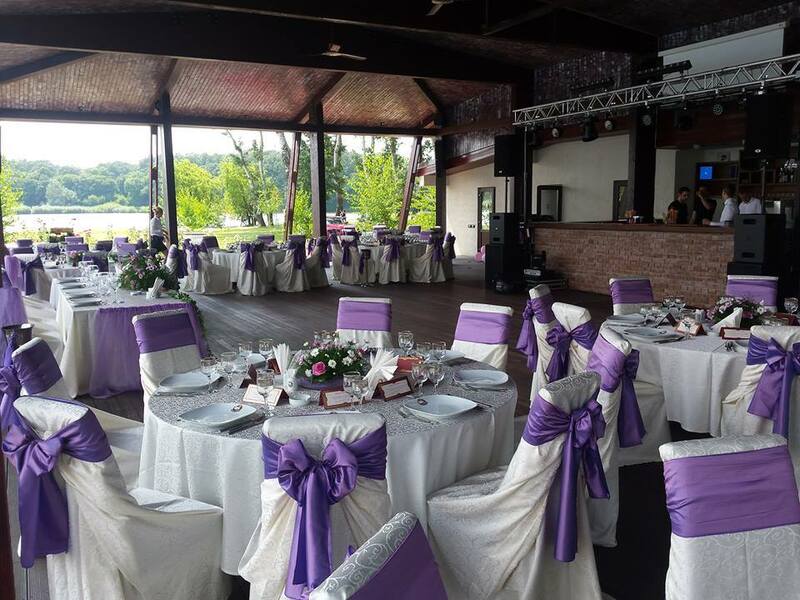 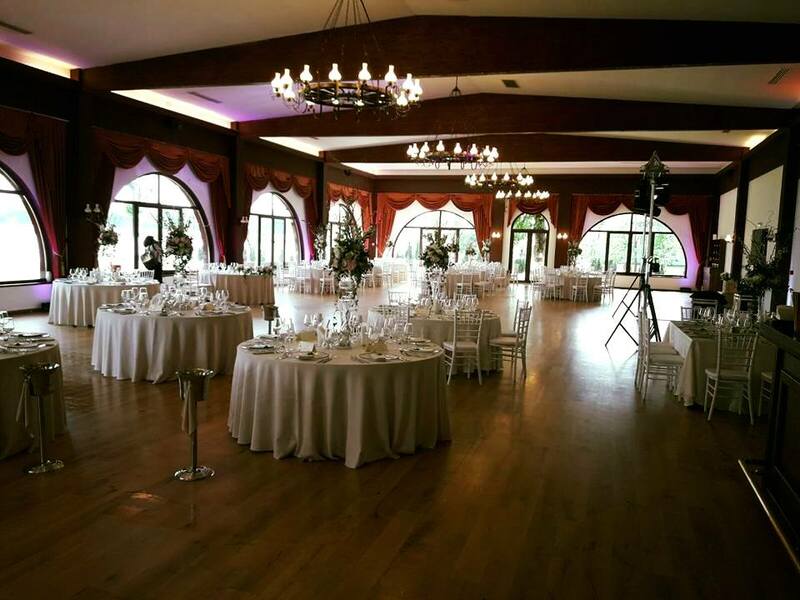 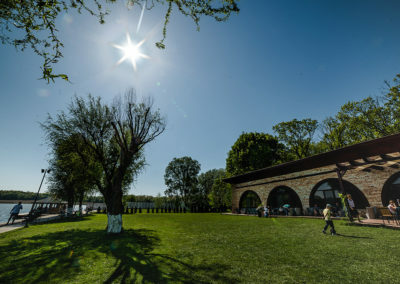 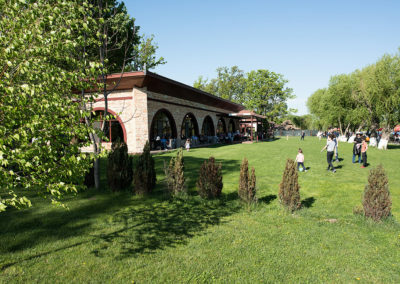 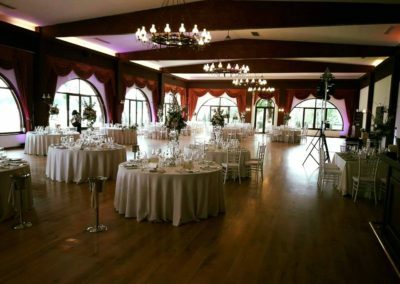 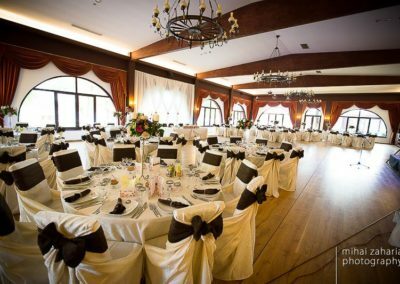 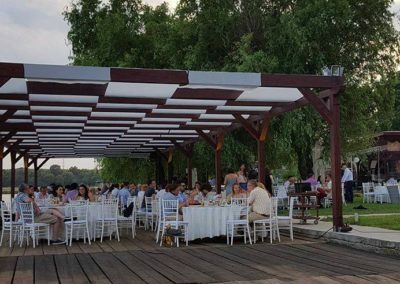 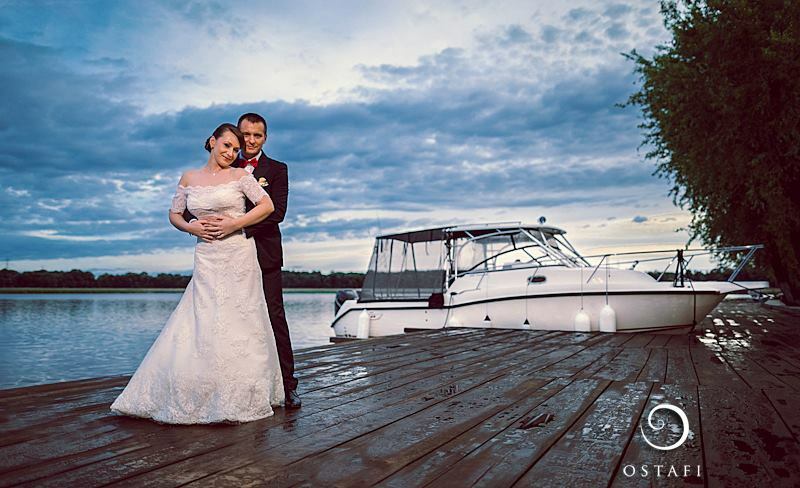 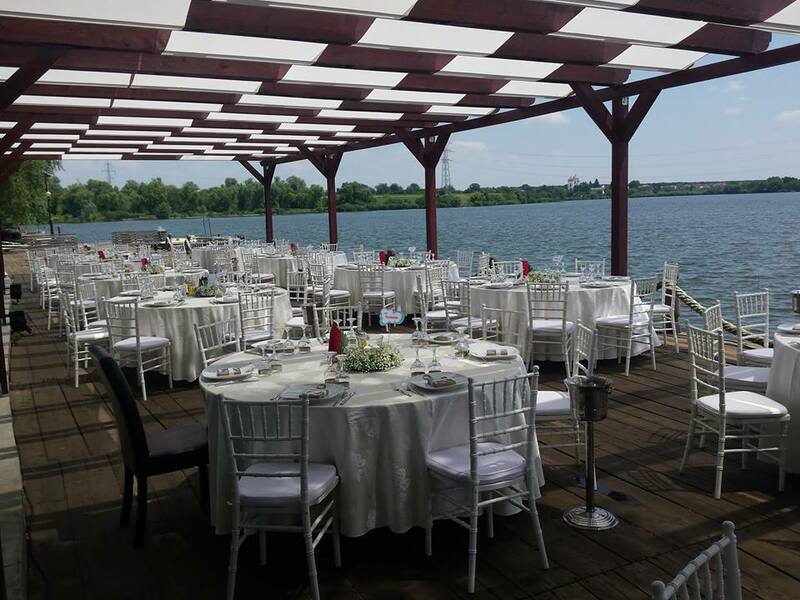 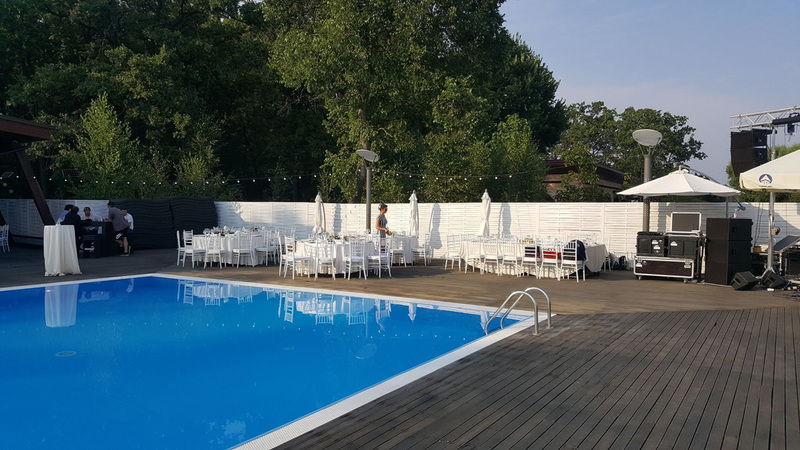 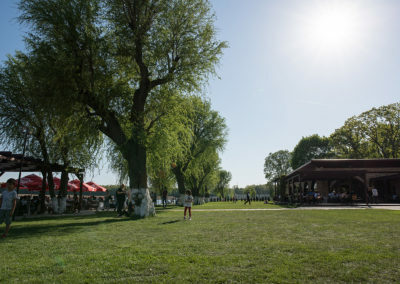 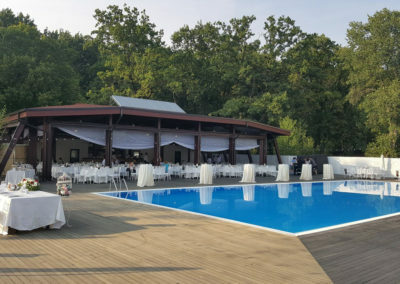 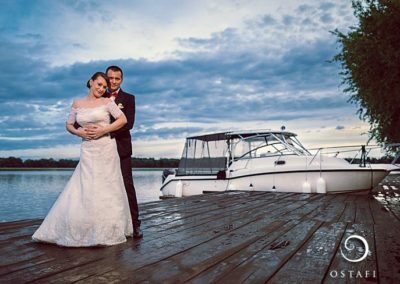 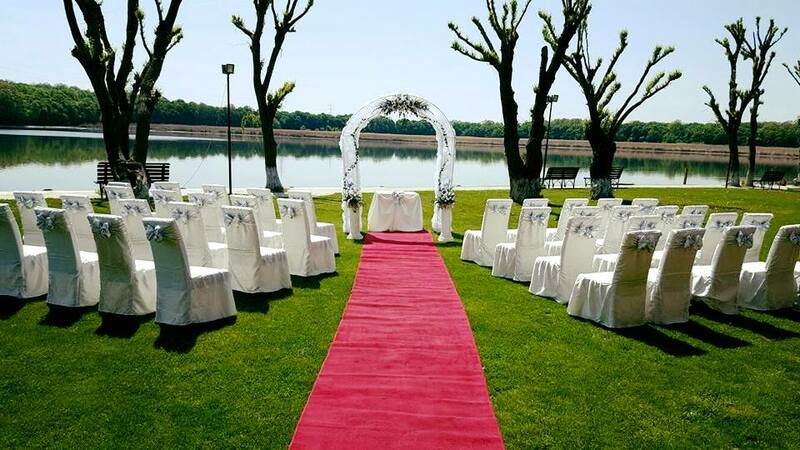 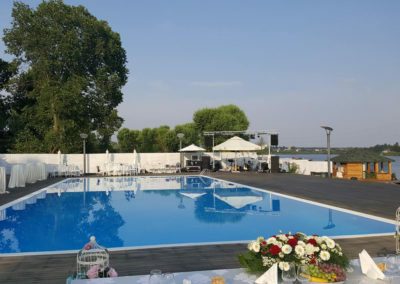 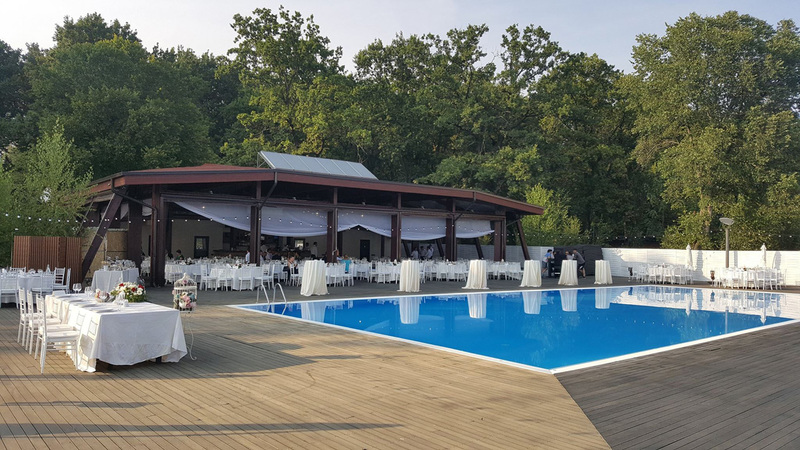 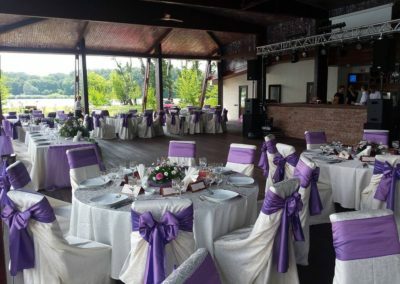 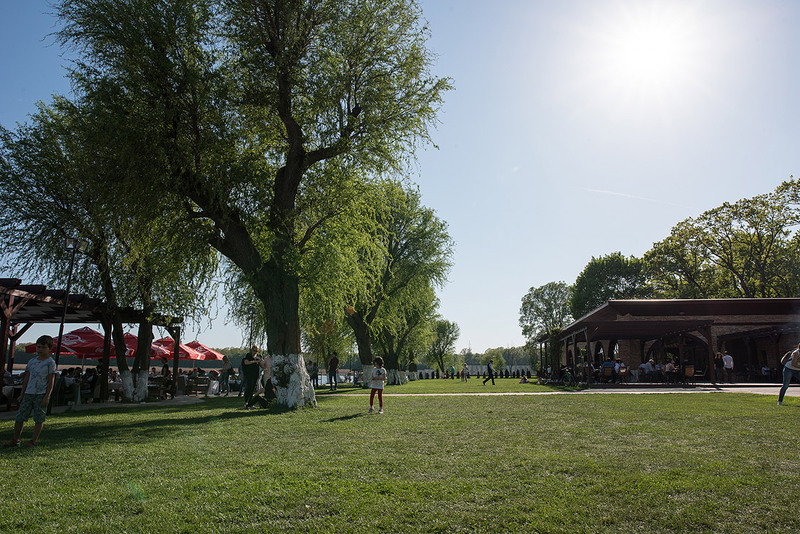 Here you will find everything you need: an impressive restaurant that can accommodate 300 guests and a beautiful terrace on the shores of Lake Cernica. 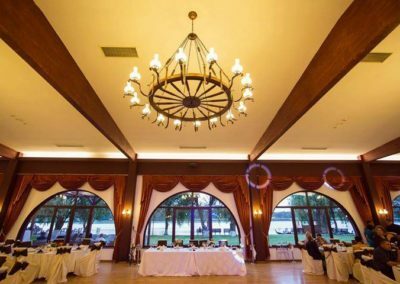 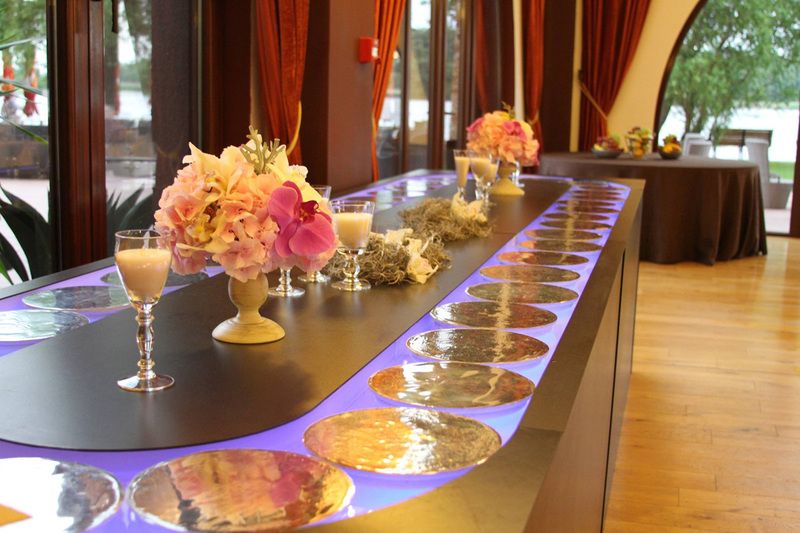 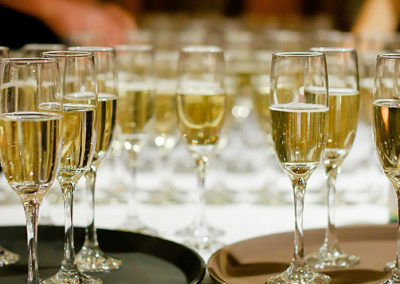 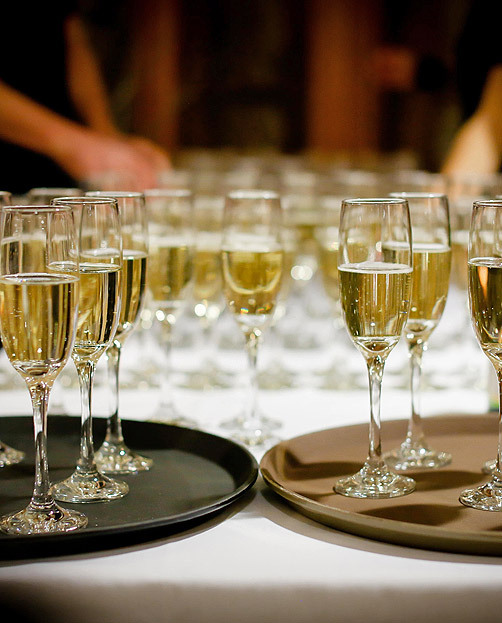 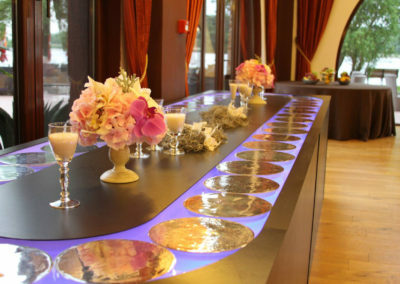 Regardless of the nature of your event: team building, product launch, award ceremony, holiday party, seminar, press conference, the luxury and elegance of this modern complex will impress both your colleagues and potential collaborators. 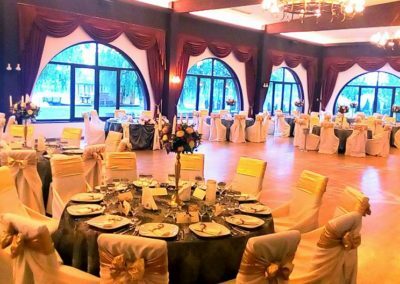 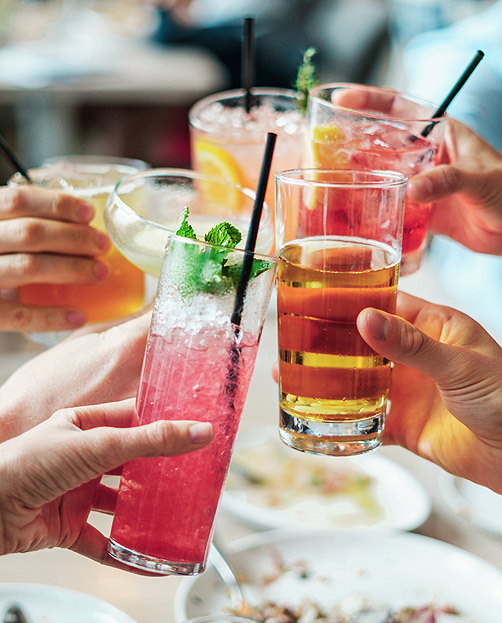 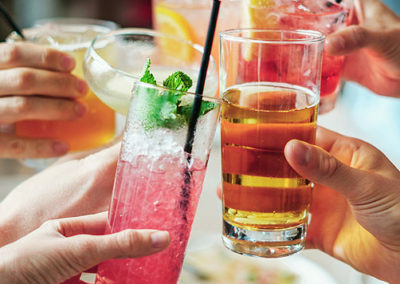 In addition, we provide accommodation in comfortable, modernly furnished rooms equipped with state-of-the-art facilities, which will help create a relaxing ambiance. 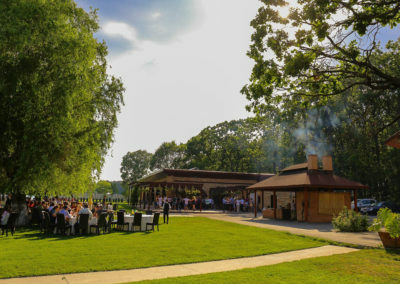 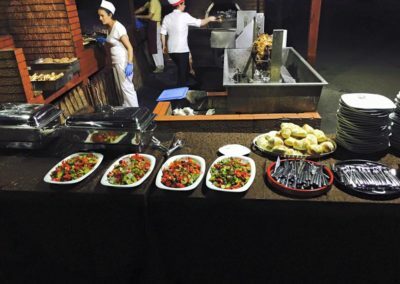 The Phoenix Cernica Complex offers a unique and fun place to escape, with a first-class team of professionals who will create an unforgettable culinary experience, traditional or international, from the freshest ingredients.